i'm constantly inspired by other photographers, artists, bloggers, musicians... creatives. we live in an age where we are lucky enough to have the opportunity to interact with people from all over the globe through many mediums of social media. it still amazes me that i can be lying in bed, in my little bedroom at the bottom of little old new zealand, and be reading live updates of somebody's trip through europe, or seeing photos from someone's hike through the forests of seattle. the world has become a much smaller place, whilst at the same time, its beauty and wonder is forever growing. in saying that.. i've decided to start a new series - those that inspire. i'm going to try and post three new "inspirations" a week, in the hopes of sharing all the warm fuzzies that these creatives give me on a daily basis, and all the motivation that they provide me with to continue striving for the best in my photography. 01 // instagram's power couple - @bethanymarieco and @withhearts. If you aren't following these two by now, you are seriously missing out! 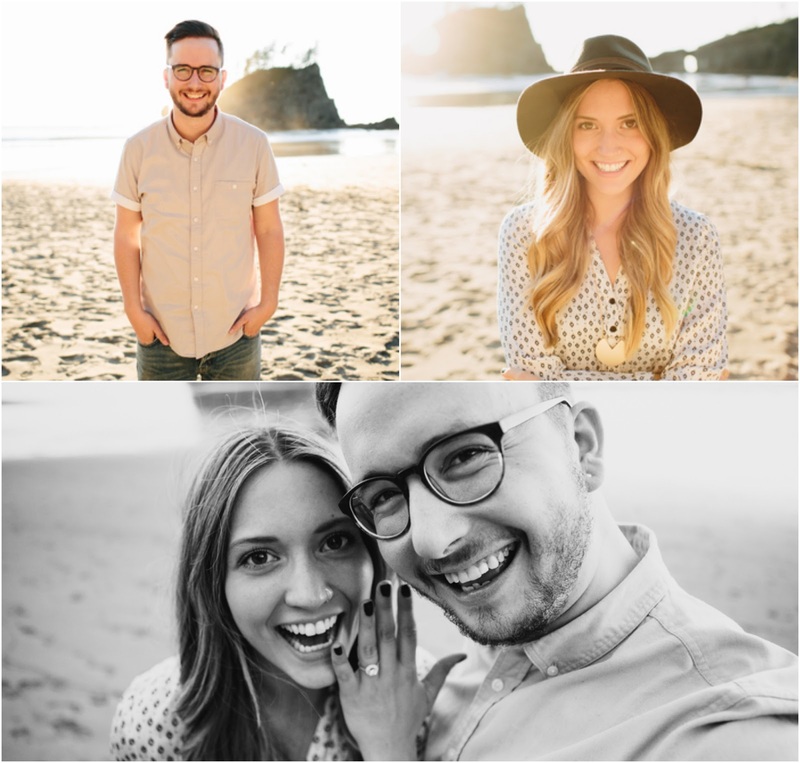 they are both ridiculously talented, and their adventures around the pacific northwest make me feel all kinds of jealous. their ability to capture natural light and create a sense of magic within their images is something i can only dream of achieving one day. i can't remember when i started following either of these two, but boy oh boy was it a good decision. oh, and they just got ENGAGED! 02 // @denisebovee - whenever i see her username pop up as i'm scrolling through my ig feed, my heart does a little happy dance. 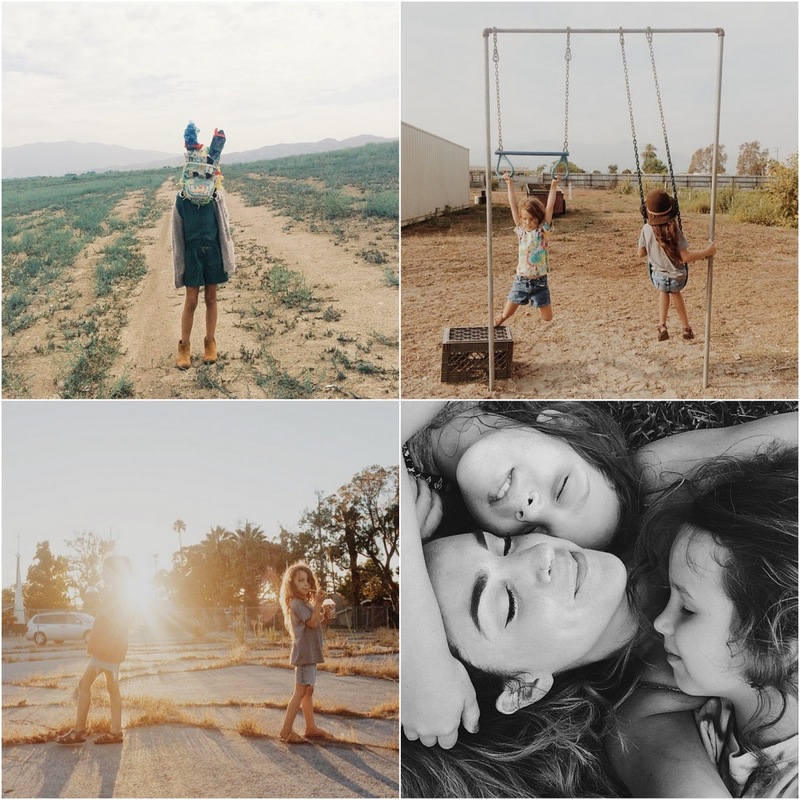 a steady stream of snippets of her every day life, her kids and dreamy captures of beauty in its simplest form. 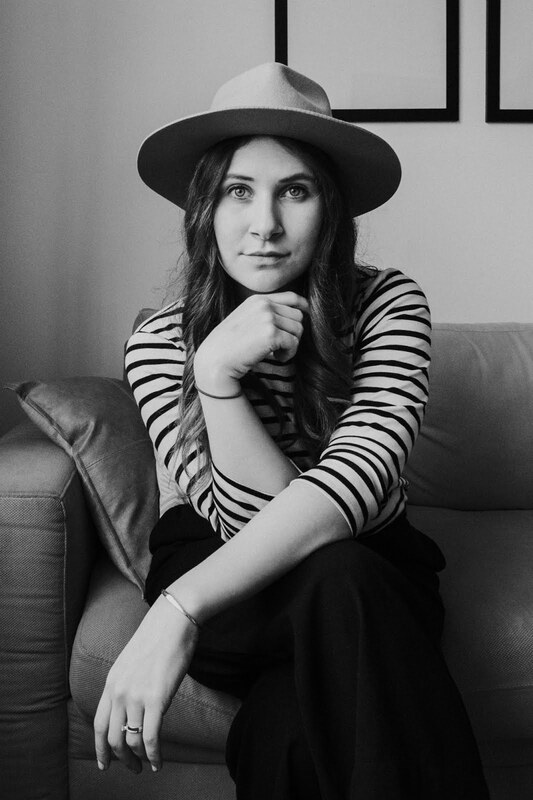 not only does her photography inspire me, but that style! one day when i become a mama, i hope i'm as stylish and effortlessly "cool" as she is. i can dream, right? 03 // nirrimi joy from theroadishome. what a beautiful, honest woman. 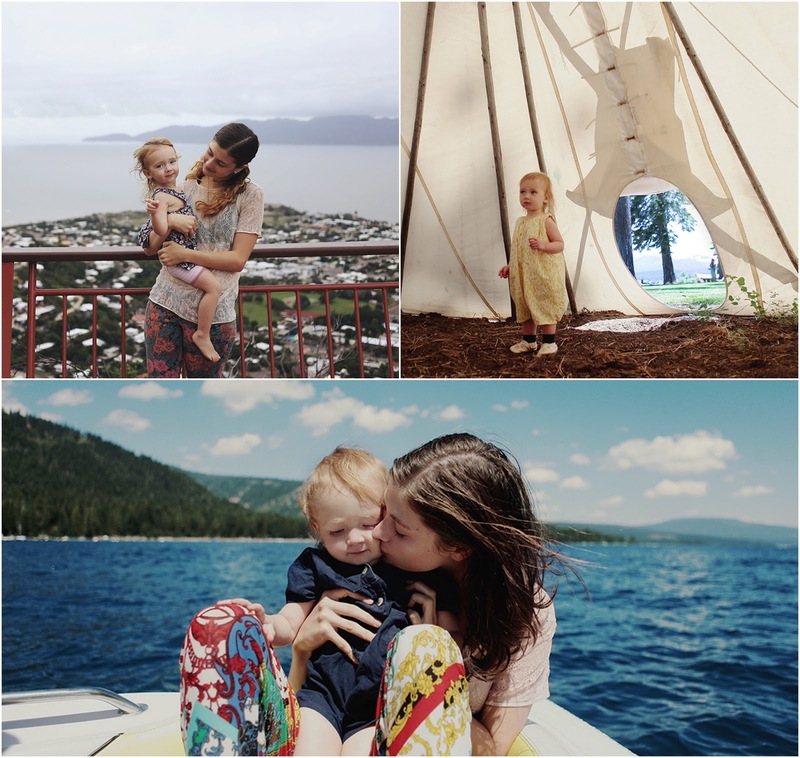 i recently came across her blog and have been absolutely captivated by her outlook on life, her attitude and thoughts on motherhood, her beautifully captured images, and her romantic and taunting writings. this morning i woke up to see that she had posted a new blog post, one which she labelled as one of the hardest-to-post blogs she has ever written. she wrote of the negative aspects of documenting her life on social media, and how this has effected her and her precious little family. you can click here to read more, but i think its really important we support our fellow bloggers, shower people with positivity and give praise where praise is due. i'm sending all the happy vibes and big loves to that lady today. nirrimi, you truly are an inspiration. "believe you can, and you're halfway there"
What a fantastic point, I've not heard of any of them but am following the instagram ones now and can't wait to read the blog. I'm new to the photography world and love seeing those who do it so well! nirrimi also has instagram, her account is @theroadishome, if you are interested in following her on there too :-) 100% recommend checking out her blog though, her words are so moving! your blog is so lovely! thanks for sharing this ..i always love finding new, inspiring folks! Love this idea! I'm such an instagram junkie and I am always seeking new insta's to follow! Thanks for the recommendation. PS you live in New Zeland THAT IS SO COOL. and yes, i live in new zealand. it's pretty darn awesome ;-) come visit! I don't have instagram, but I feel like I really should do now. It is so wonderful the way we can connect with other creative people all over the world, and be inspired by them, I have to say that it is a really good idea for a series. :) I especially loved the photos from @denisebovee, they captured things in such a different way to anything I've seen before! I loooove Bethany, Cory, and Denise. They are all so talented!! I'll be sure to check out Nirrimi Joy! Sounds great, got them both on Instagram now.